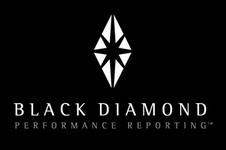 Login to the state-of-the art Client Experience at Black Diamond Performance Reporting monitor the performance of your investments with PARAGON. 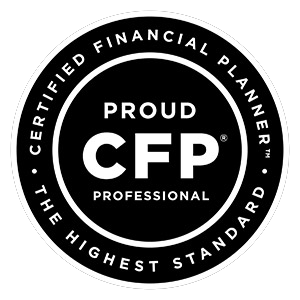 Login to eMoney’s EMX Wealth Management System, to view or update your “Living Financial Plan” where you can experience your comprehensive Financial Fashboard and see your planning reports. 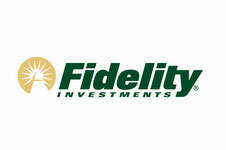 Login to access your accounts on Fidelity.com. 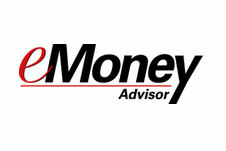 Login to access your accounts at TD Ameritrade.